It’s the moment all of those TV people who are obsessed with fantastic writing and gritty story lines have been waiting for. 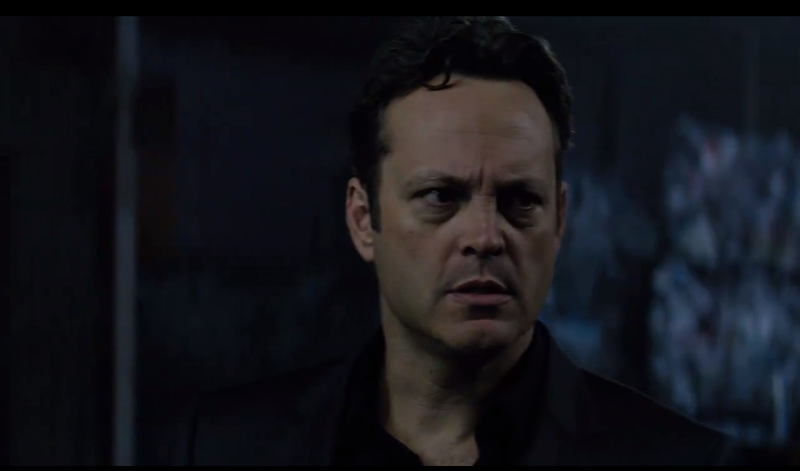 The trailer for True Detective Season 2 is here. And there’s been a lot of skepticism about whether Season 2 will be able to live up to Season 1 after Matthew McConaughey and Woody Harrelson absolutely killed it in the leads the first time around. Now Vince Vaughn, Taylor Kitsch, Colin Farrell and Rachel McAdams are taking the front seats for the new season and the new story line, and the trailer served as our first glimpse at the awesome potential. And you better believe it has some serious potential. 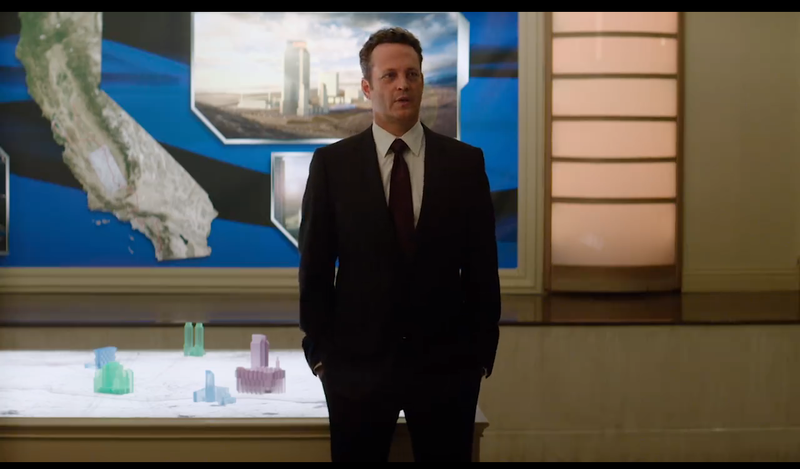 At first, I thought: Why would the trailer open with some random pout face from McAdams? And then I realized, if even McAdams isn’t concerning herself with looking like the happy-go-lucky girl next door, you know this season is getting dark. 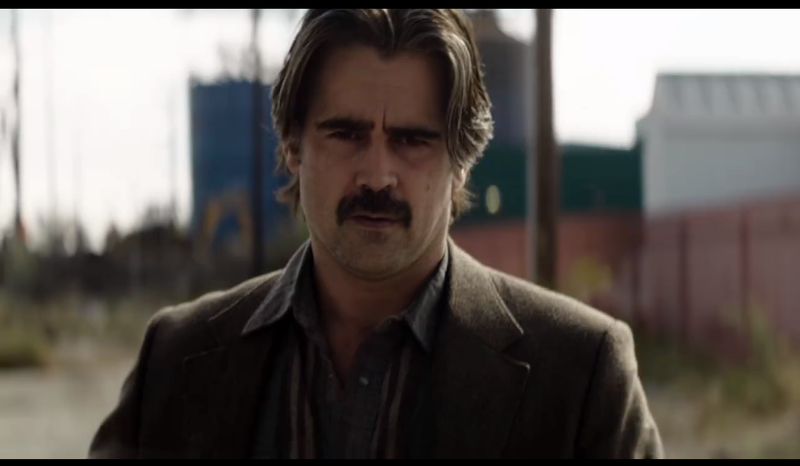 I mean, the mustache worked for McConaughey, so why shouldn’t Farrell give it a go, too? 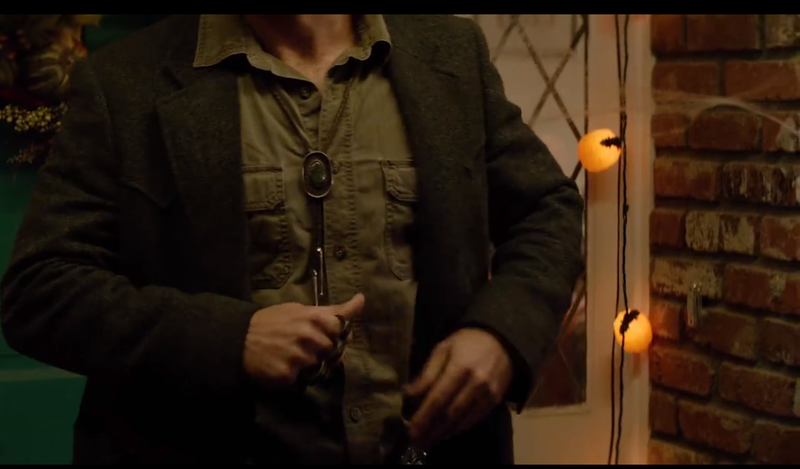 I wonder if that thing hurt when he had to rip it off every night after filming. Note to self: Do not mess with California Highway Patrol motorcycle cop, Paul Woodrugh (Kitsch). Yup, thank you very much. 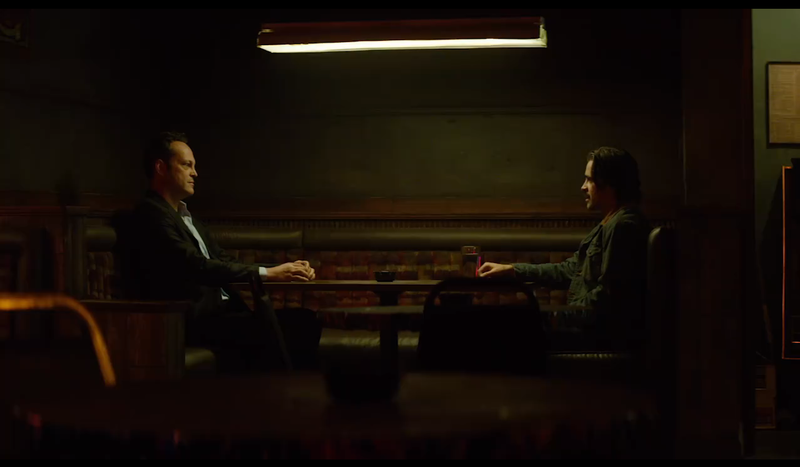 Just like the first season, you can be sure there are going to be a lot of dark meetings in bars in Season 2. Oh, and lots of drinking. So much drinking. And smoking. 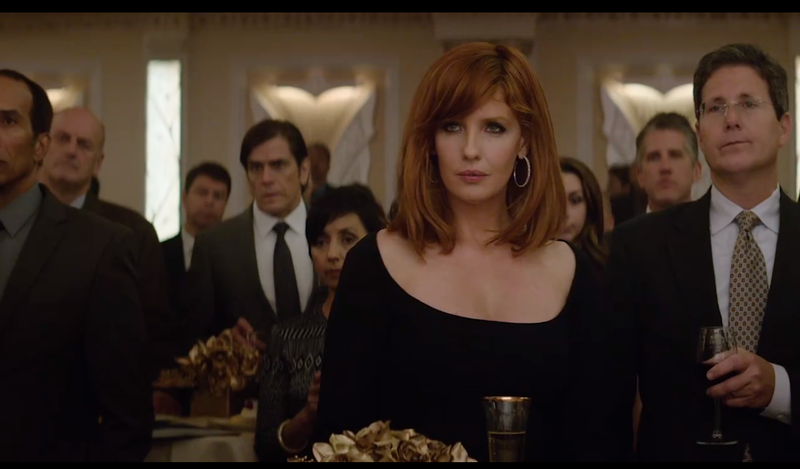 Kelly Reilly is definitely channeling her inner Strawberry Fields for her role as Jordan Semyon, the wife of Vaughn’s character, Frank. Especially when this is the image that quickly follows. And you thought Farrell couldn’t get any grittier. Check out those brass knuckles! No one is smiling. 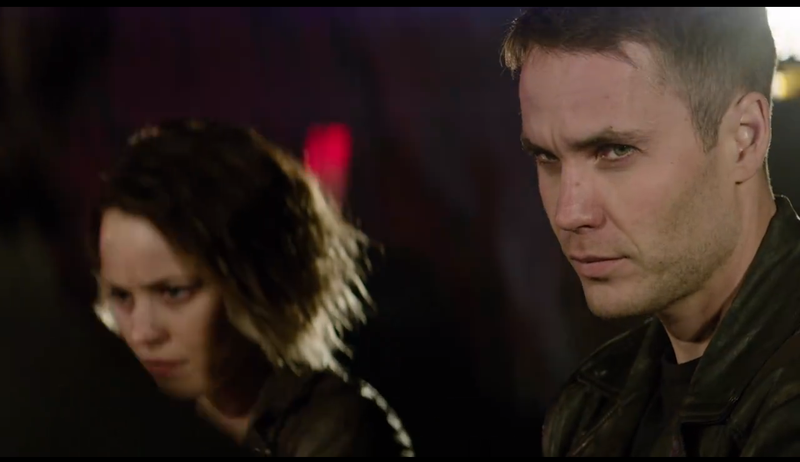 Like, literally, no one has on anything but scowl face for the entire trailer. Where’s Ryan Gosling? 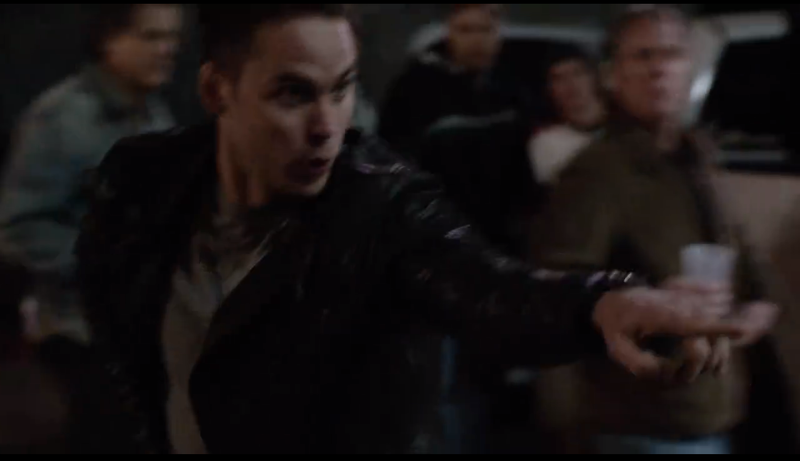 Oh, wait, maybe I don’t need him because I’m starting to feel a massive girl crush for McAdams holding that gun like a boss. 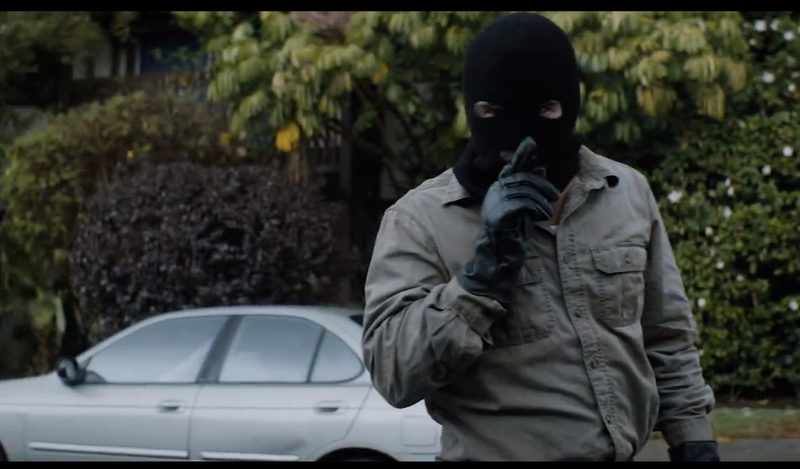 We’ll have to wait until the premiere to discover what the masked, gloved man wants us to keep quiet about. In the meantime, he’ll haunt my nightmares. 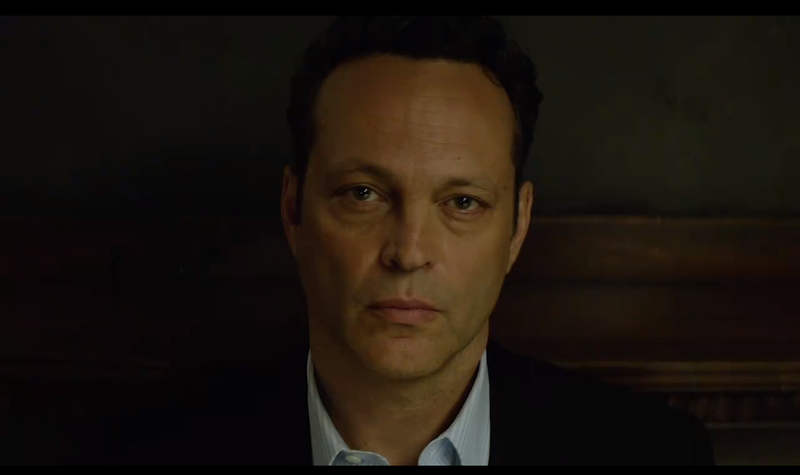 True Detective Season 2 premieres June 21 on HBO. 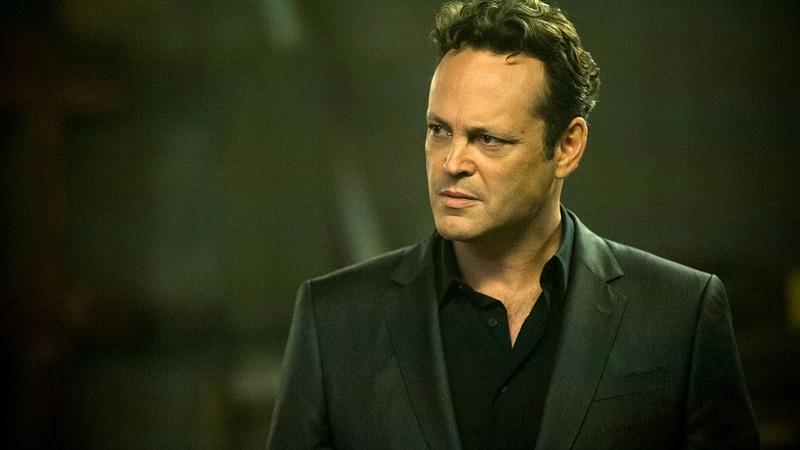 Do you think True Detective Season 2 will be just as good as Season 1?